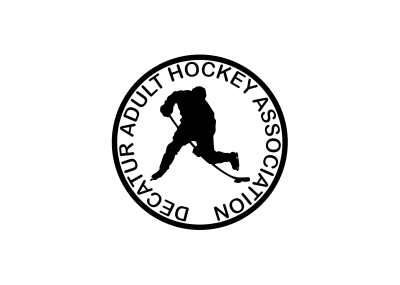 Welcome to the official Decatur Adult Hockey Association web site. 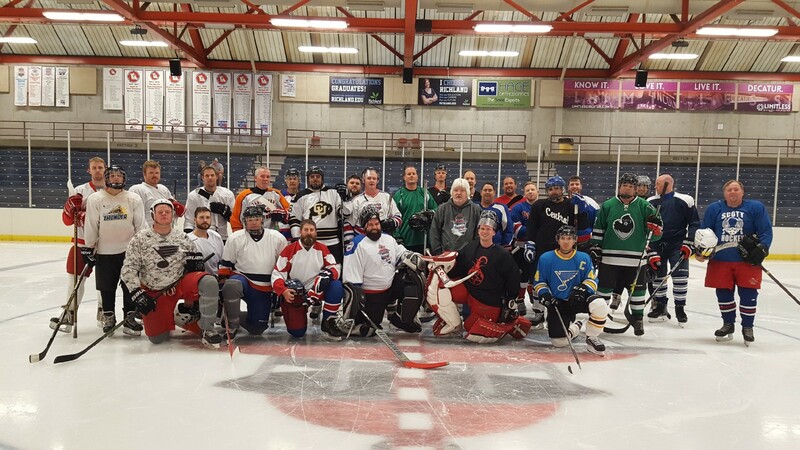 Decatur Adult Hockey Association (DAHA) is a co-ed adult hockey league encompassing all levels of ability. Players must be 18 years old, not playing in DYHA, not on the Midget team, and in good standing with Decatur Youth Hockey League. We will start Sep 30th at 445pm. Short video of Lee Larkins Go-Pro. Lee has been our video guy for the past two seasons. Great job Lee! We are also looking for more videos, if you have any please send a link to us.